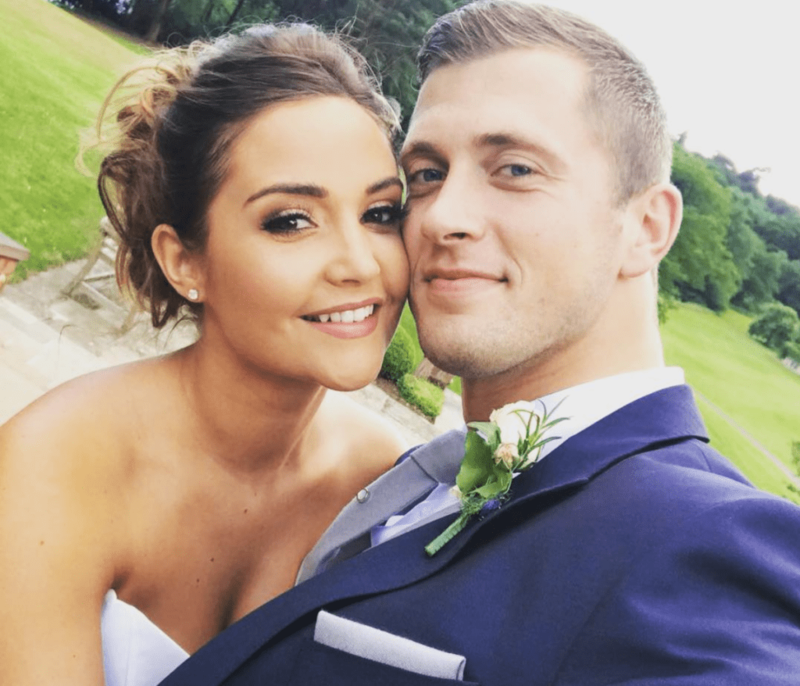 Dan Osborne has revealed that his time on Celebrity Big Brother saved his marriage to Jacqueline Jossa. The father-of-three finished in third place on Monday night’s final, and was finally reunited with his wife and kids in an emotional reunion on Tuesday. 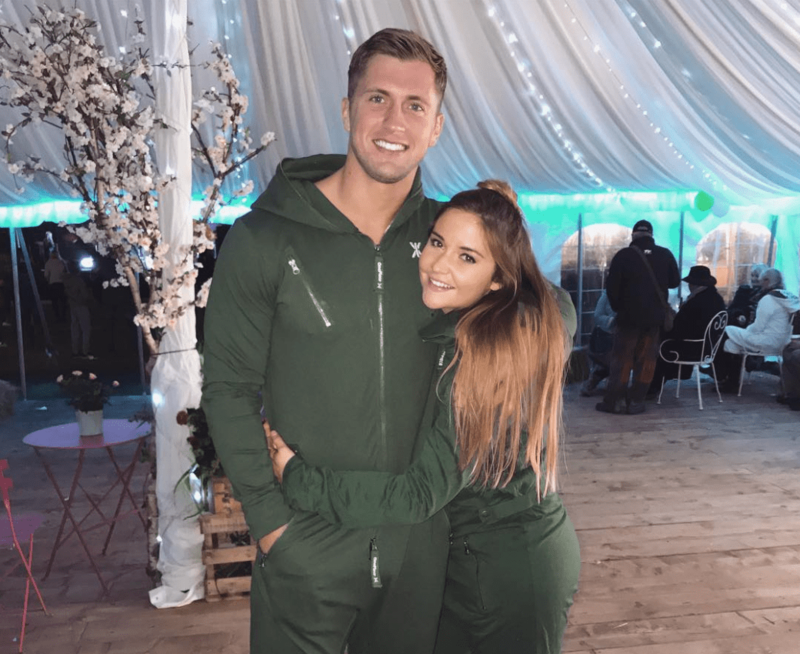 The reality star and his actress wife were going through a bad patch before he entered the house, however, Dan has since admitted that his time on CBB made him realise how lucky he is. “My time in Big Brother made me realise the things that I was doing wrong and how I was not helping my situation or my marriage. 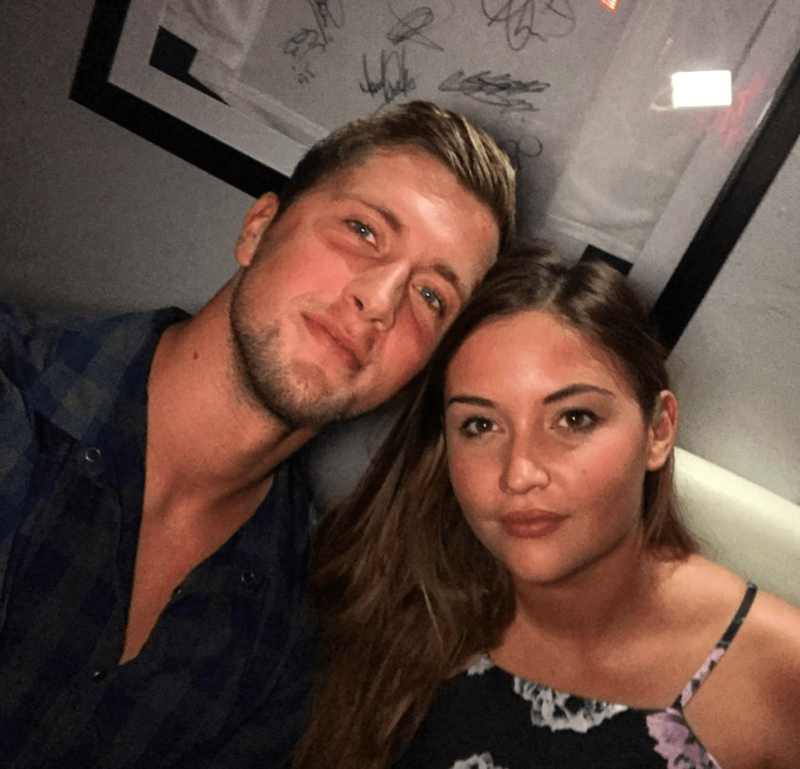 Dan admitted that his own behaviour was partly to blame for the breakdown of their marriage, due to his previous experience with an ex-girlfriend. The 27-year-old hit headlines back in 2015 when he threatened to stab his ex in a leaked audio recording, which led to him being fired from The Only Way Is Essex. He confessed: “I wasn’t helping the situation. From my previous experience with my ex it just made me a different person. I refuse to argue or lose my temper. It’s not me and I don’t want to do it. “Because she was angry again, I would go back out and it could to the point where it was happening every day and I went to live with my mate because it was always bad. Dan’s confession comes after Jacqueline declared her love for him following his stint on CBB. 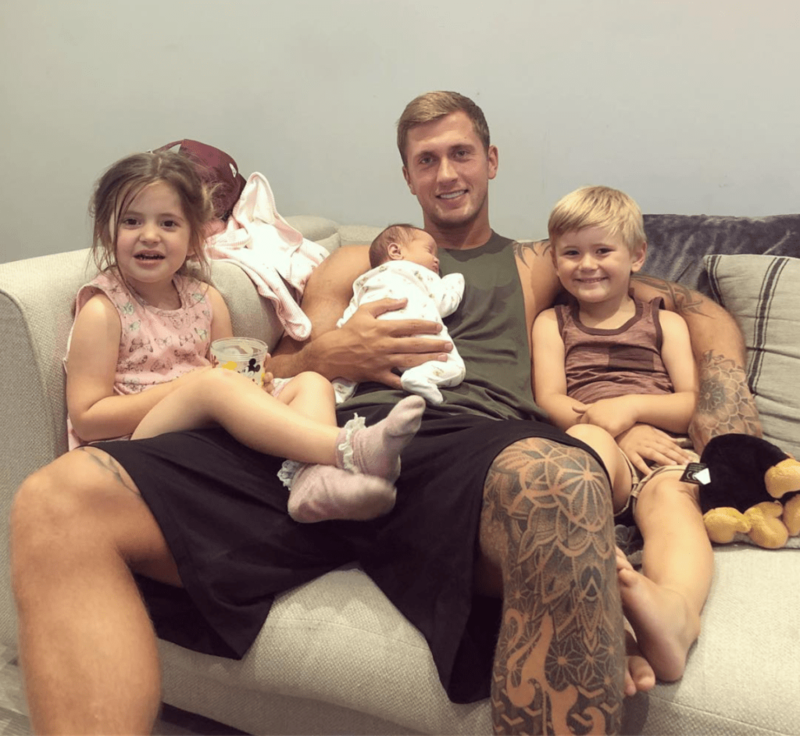 Dan also posted an emotional video showing the moment he was reunited with their daughter Ella. It appears the couple are putting their marriage woes behind them, as it looks like they’re jetting off on a family holiday this week – according to Jacqueline’s latest Instagram post. How cute are we … matching cases on holiday. Thanks so much @hb_london (also can we appreciate the man in the background) love it!